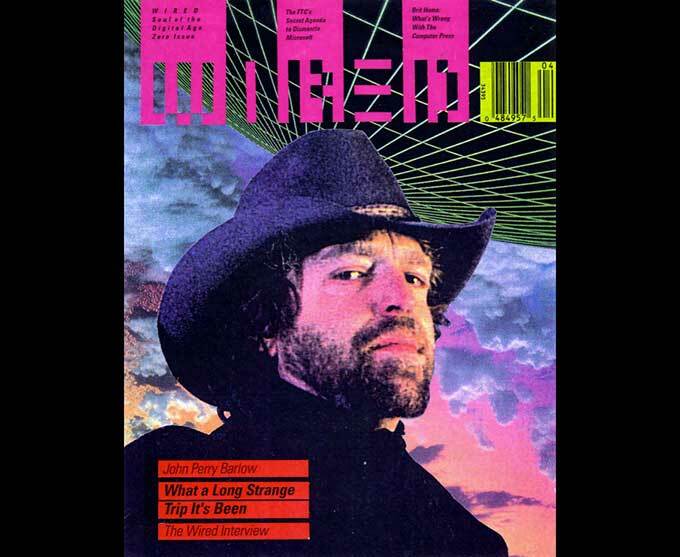 Archive.org posted the first issue of Mondo 2000, from 1989. (It says #7 on the cover because the first couple of issues were called High Frontiers, then Reality Hackers.) 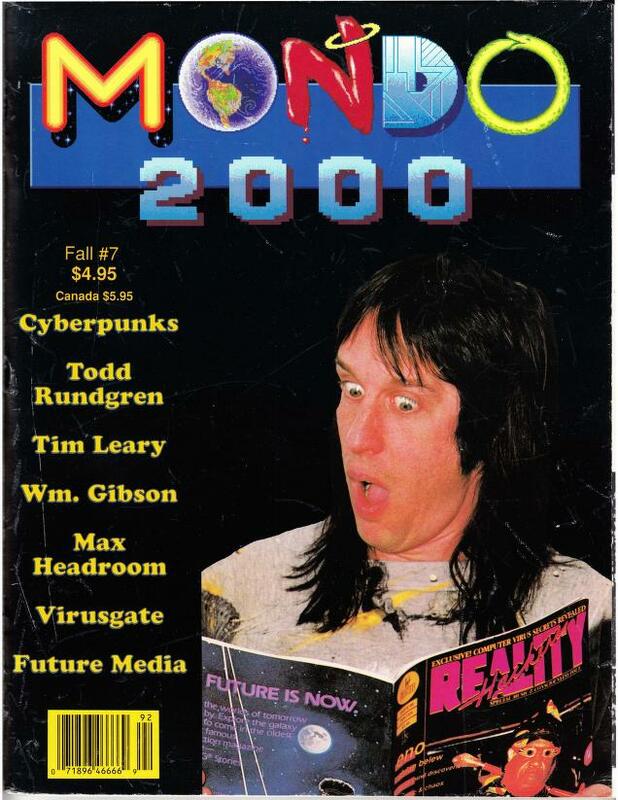 I loved Mondo 2000, which was edited by R.U, Sirius, and it was a big inspiration for Carla and I to start bOING bOING, the zine. David was also a fan. I wrote a few pieces for it, and many of the contributors later went to work or write for Wired, which unlike Mondo, paid contributors and came out on a regular schedule. The editorial meeting was running longer than usual. 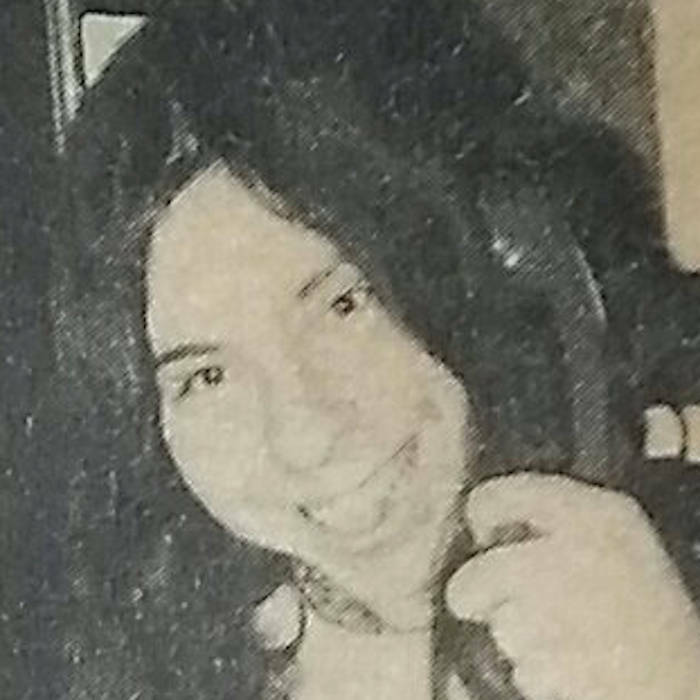 Mu had held the floor for almost an hour with a monologue that veered from her recent argument with Doors keyboardist Ray Manzarek about Jim Morrison’s use of Tarantula Venom as an intoxicant—Morrison, according to Mu, had joined a centuries-old secret brotherhood of poets and musicians in the use of this dangerous substance for Orphic inspirations—to the unending details of said tarantula-venom theory, to the connections that simply must exist between our Mormon printers in Nevada, John Perry Barlow, and the CIA and how they were all plotting to destroy us with a new magazine called Wired, and finally to the efficacy of writing after taking a few tokes of marijuana and then putting on Animals by Pink Floyd. When Mu was on one of her strange fantastic rambles, she somehow didn’t seem to need to stop to breathe, so there was never an opportune moment to interrupt. Finally, she decided she was thirsty and went into the kitchen to boil some tea.